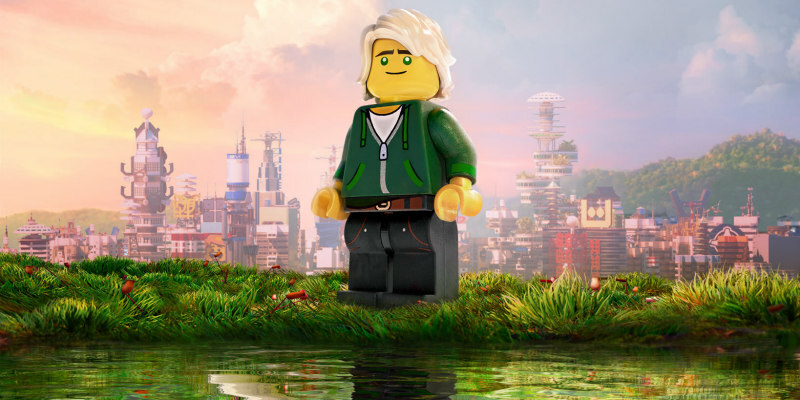 First look at this year's other LEGO movie. The LEGO Batman Movie opens this week but it's not the only LEGO movie coming in 2017. 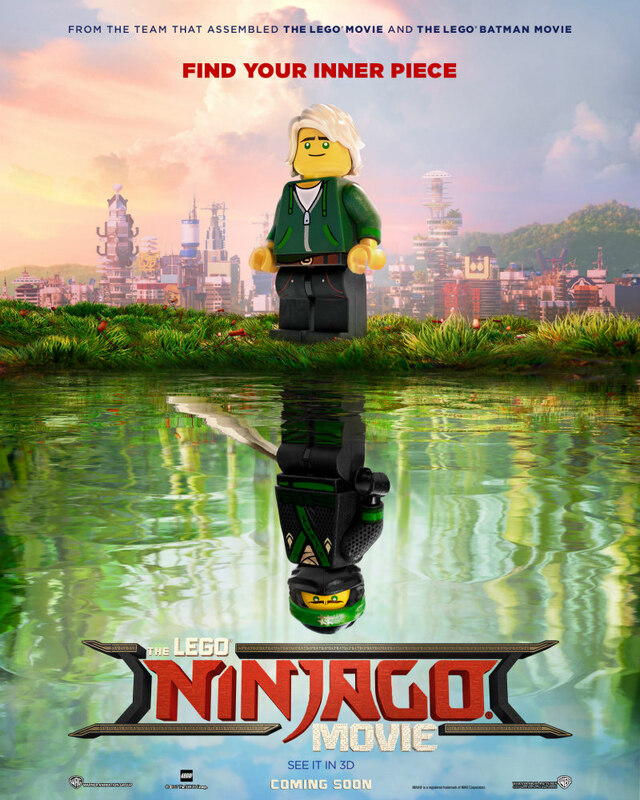 October 13th sees the release of The LEGO Ninjago Movie, boasting a voice cast that includes Jackie Chan, Dave Franco and Olivia Munn.